Hidden away behind a character filled blue door and above Sweetness 7 is this remarkably charming one bedroom apartment. What this apartment lacks in space is made up for in style. Owner Casey Milbrand is the local artist behind everyone’s favorite “Greetings from Buffalo” and “Lookin’ Good” murals. His work can be seen all around the city as well as in this apartment. The giant City Hall and the framed drawings on the wall were done by Casey and provide that WOW factor as you walk in the door. Tastefully done and Buffalo to the core, Casey rents out this apartment through AirBnB. 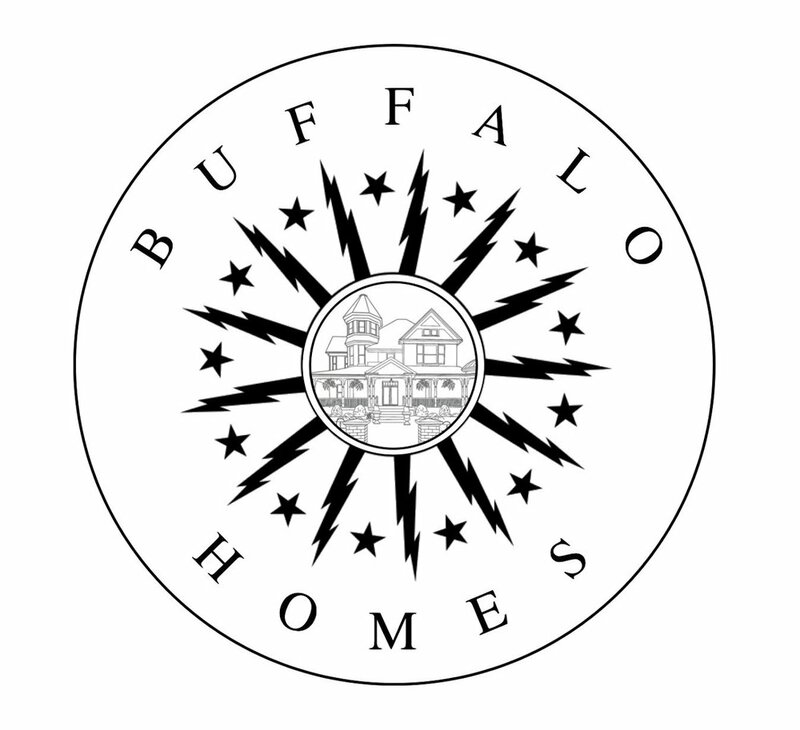 If you have friends or relatives that are coming in from out of town and want to stay somewhere with that authentic Buffalo feel, look no further. Casey’s work can be seen on his instagram and the AirBnB link to his apartment can be seen here.